A world famous scientist Dr. Ralph Goodwin promises to unveil a miracle drug able to cure almost all types of diseases. But just one day before his press conference a mysterious explosion destroys his research laboratory. With the lab destroyed, the cure seems lost forever. 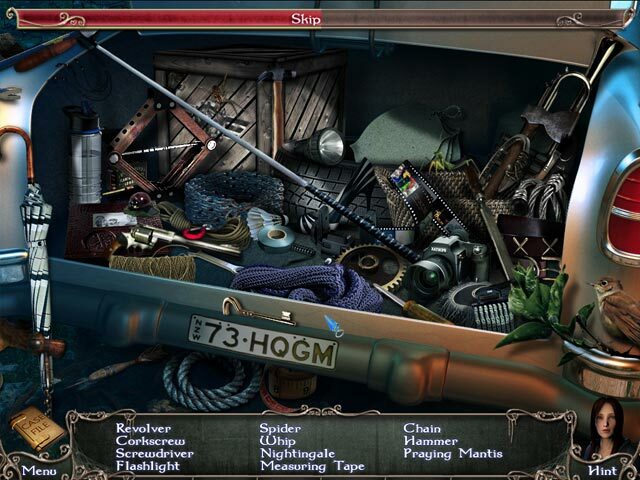 You have to investigate the case with the help of a young girl named Sara. As Sara searches through the lab, she unravels the dark events of her own past. 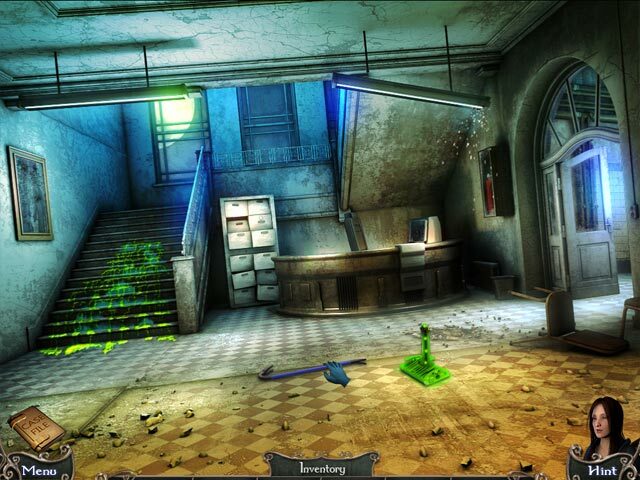 Among mad scientists and ruthless assassins will you ever be able to find the cure? 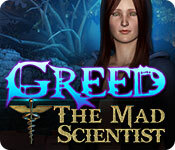 Find out in Greed: The Mad Scientist!